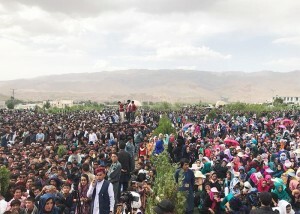 Thousands of music fans cheered their favorite musicians and singers at a music festival in Bamiyan province on Friday. The festival will continue for two days. 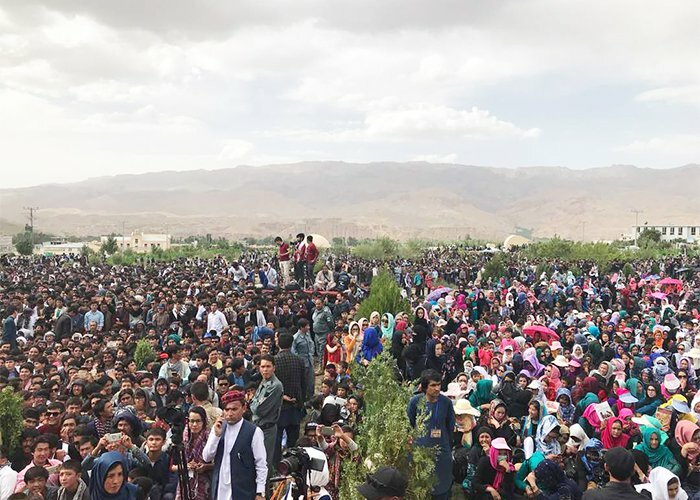 Organizers of the event said the festival is aimed at strengthening tourism and supporting Afghanistan’s ancient culture. Click here to read more (external link).